The October results for Icelandair are now in which showed the airline carried 352,787 during October, an increase of 10% compared to the same month last year. 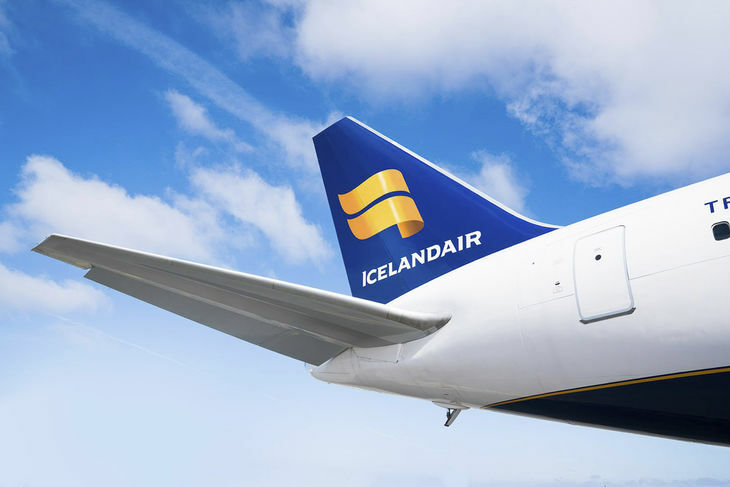 The load factor was 80.9% compared to 83.4% in October last year, Icelandair´s routes in Europe were 81.0%, an increase of 2.5 percentage points, load factors to North America were a disappointing 77.8%, a decrease of 5.0% from last year. The number of passengers on domestic and regional flights was 27,983 a decrease of some 10% compared to October last year. However, the company dropped flights to Belfast, Aberdeen and between Keflavik and Akureyri during the middle of May, so passenger number were expected to be lower when compared to last years results. Icelandair to buy out rival WOW air in an all share deal.